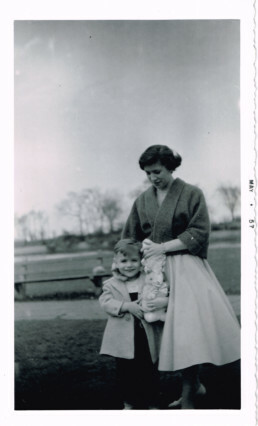 The grandson of an immigrant Chicago candymaker investigates three generations of turbulent family history while documenting a quest to resurrect his grandfather’s classic confection. 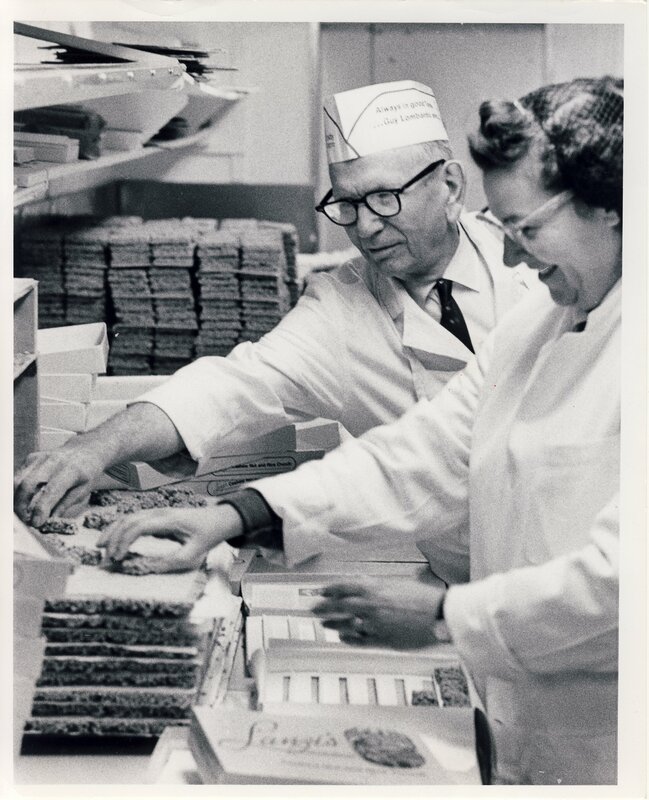 For sixty years, Lanzi Candy Company was one of dozens of family-run confectioneries that alongside candy giants Brach’s, Mars, and Wrigley, earned Chicago the title “Candy Capital of the World.” Its founder, Elmo Lanzi, was a real-life Willie Wonka–a creator of unique candies made from machines that he invented. His most famous confection, Lanzi’s Cashew Nut Crunch, would achieve national cult status, while transforming him into a local celebrity. 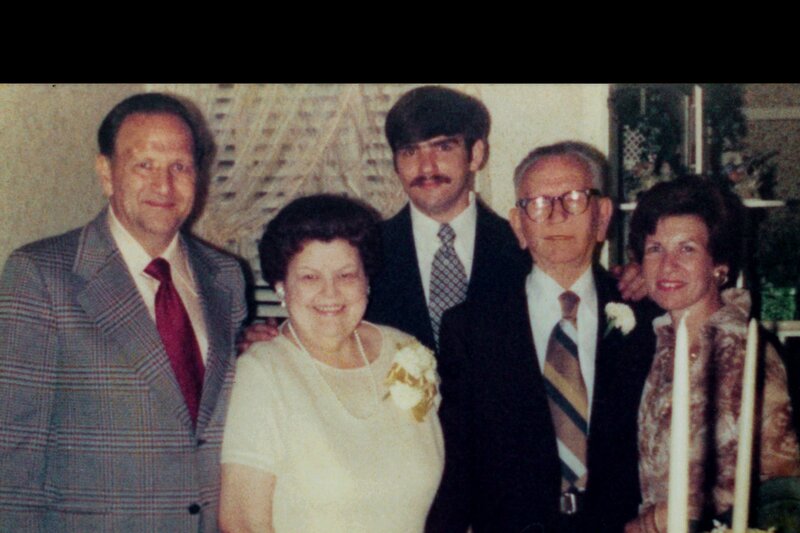 Like many first-generation immigrants, Elmo had hoped to pass down the family business to his children. 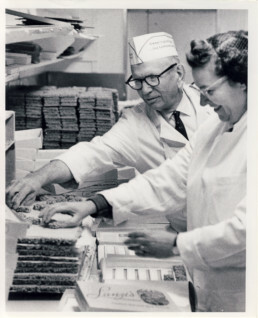 But this never happened, and ten years after selling the company to outsiders, Lanzi Candy was gone. Twenty-five years later, Lanzi Candy fanatic Jerry Ostermann sets out to resurrect the Cashew Nut Crunch. One problem: he has neither the recipe nor the machinery to make it. Bolstered by continued online interest in the candy, Ostermann solicits the help of Elmo’s son Robert, and the remake begins. 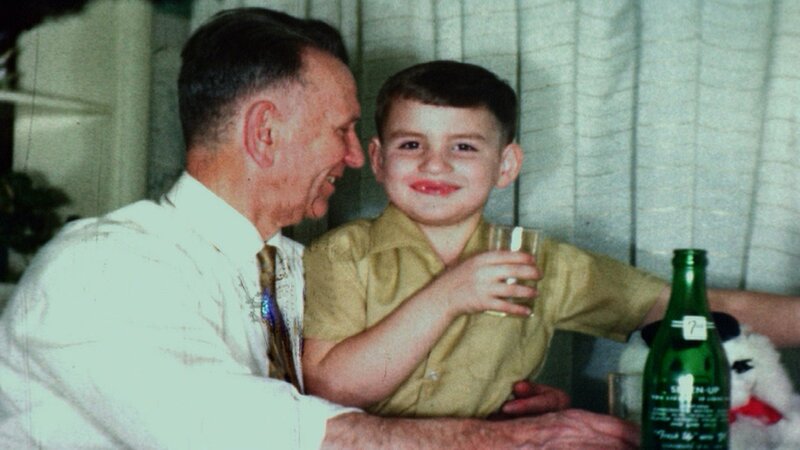 Enter Elmo’s grandson, award-winning filmmaker Michael Lahey, who follows Ostermann’s quest while investigating three generations of turbulent family history. 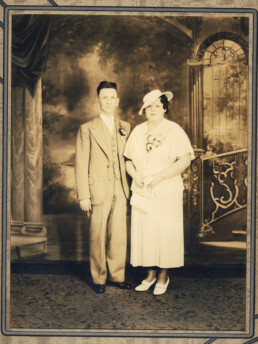 His search for why Elmo sold to outsiders uncovers a wealth of family archive, leading him into the heart of both the Chicago candy industry and the Lanzi Family itself. 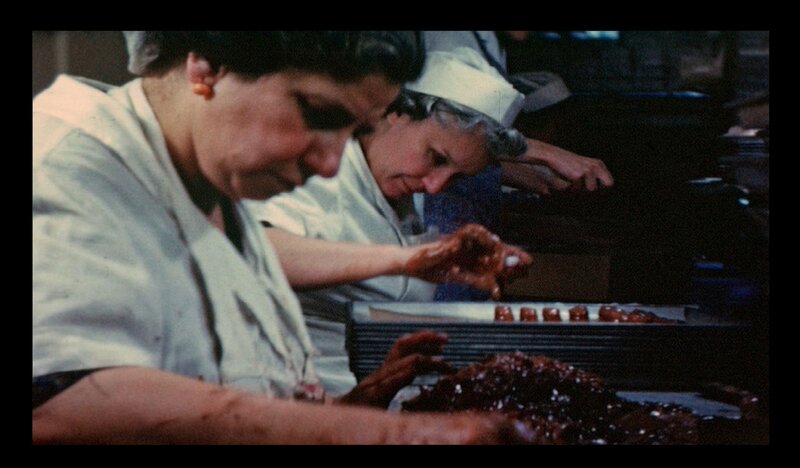 Lahey also explores how family businesses transformed Chicago into a city of sweets, and how their decline mirrors the city’s struggles to maintain its position as a candy mecca.  Shelf Life: The Story of Lanzi Candy uses the fascinating world of candy making as a jumping-off point to examine the deeper, universal issues of family legacies and succession, immigration, and the American Dream. 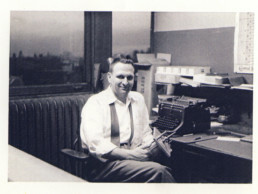 Michael Lahey is a documentary filmmaker, producer, and editor based in Chicago, IL. His first film, Tugs Untied, won the Best of Arizona Award at the Arizona International Film Festival. Michael’s next doc, Making Waves, won the Jury Prize for Best Feature Documentary at the Newburyport Documentary Film Festival and the Great Lakes Independent Film Festival. Michael has edited programs for PBS, Discovery Channel, History Channel and National Geographic Channel, among others. 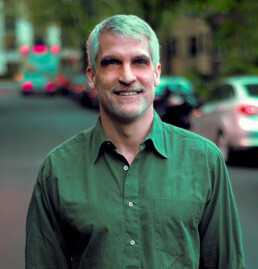 Michael grew up in DeKalb, IL, and holds a Master of Arts degree in Film and Literature from Northern Illinois University. In 2004, he founded his production company, Jump Cut Films.